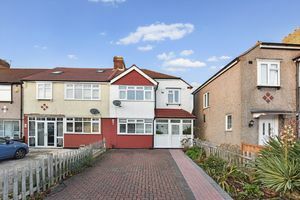 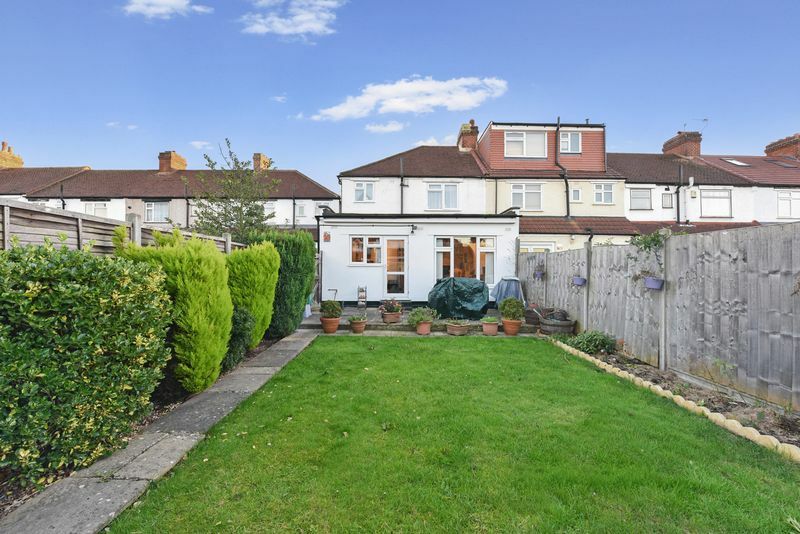 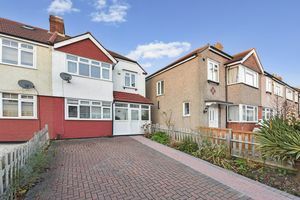 Independent Estate Agent of Streatham Oaks are proud to be able to offer to the market this excellent example of the 1930's family home. 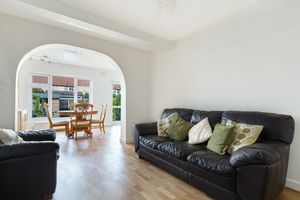 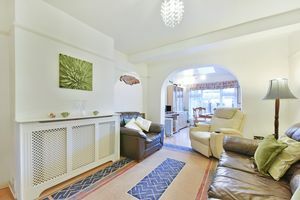 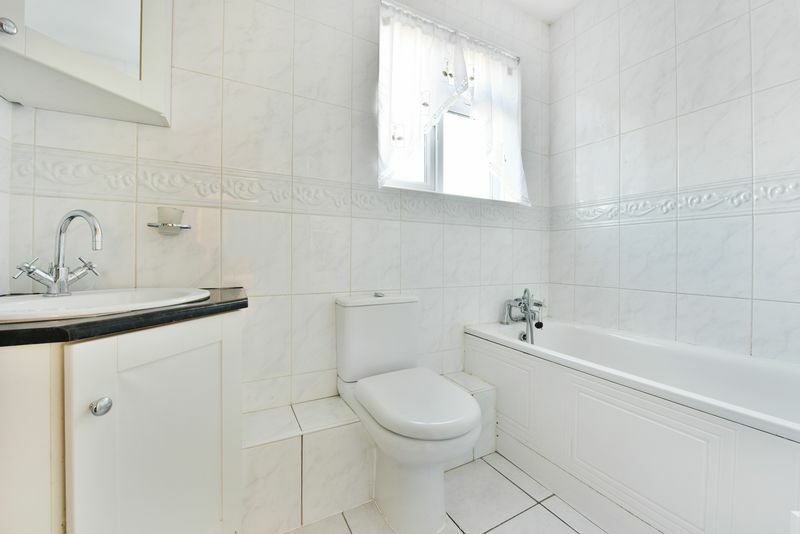 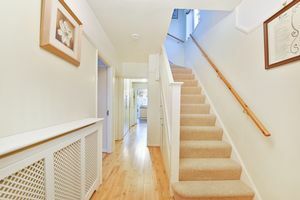 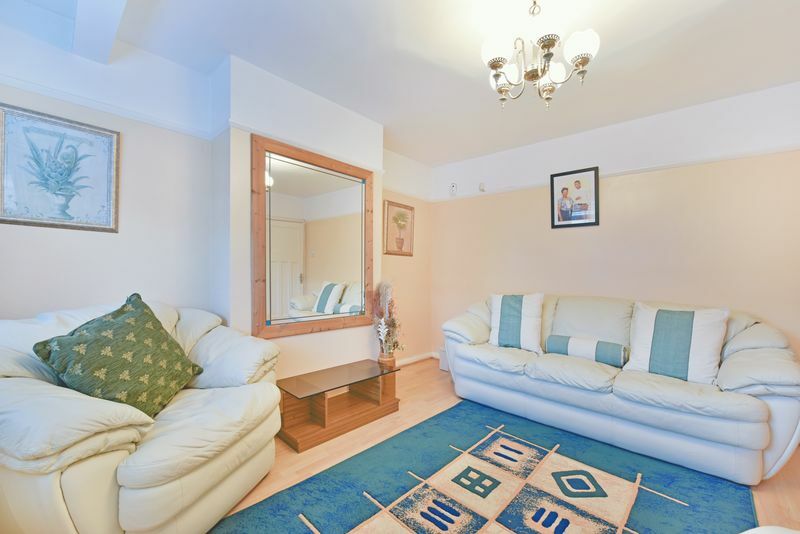 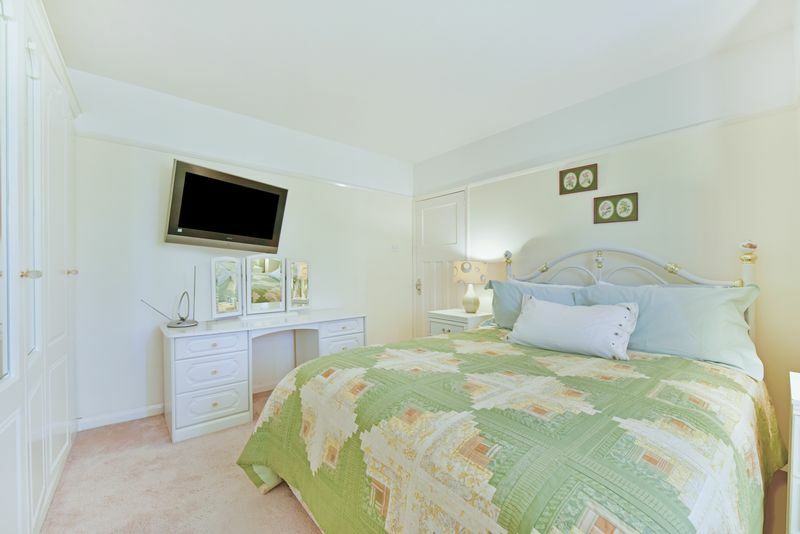 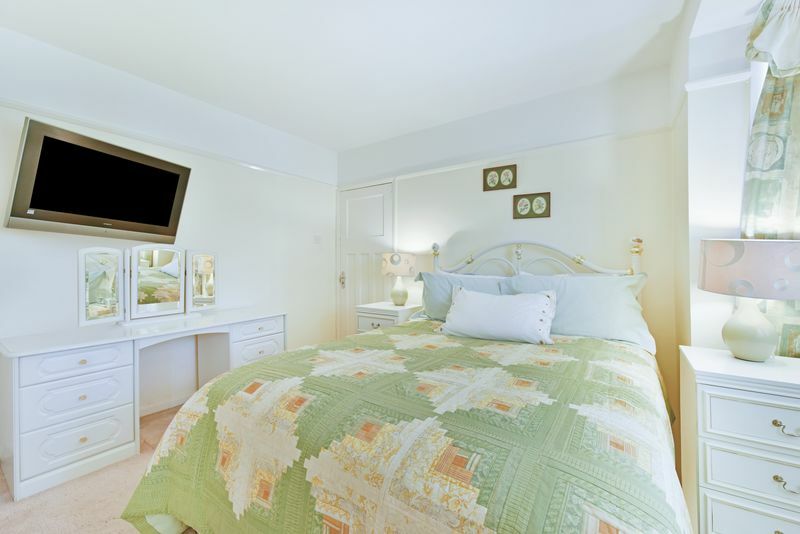 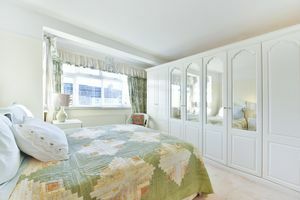 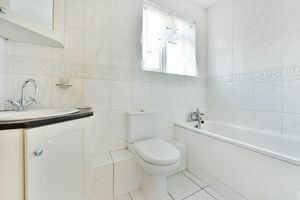 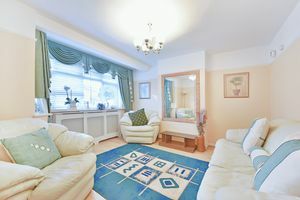 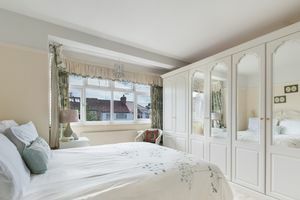 This delightful property consists of a wide and inviting entrance hall, with a generous reception room off to the left. 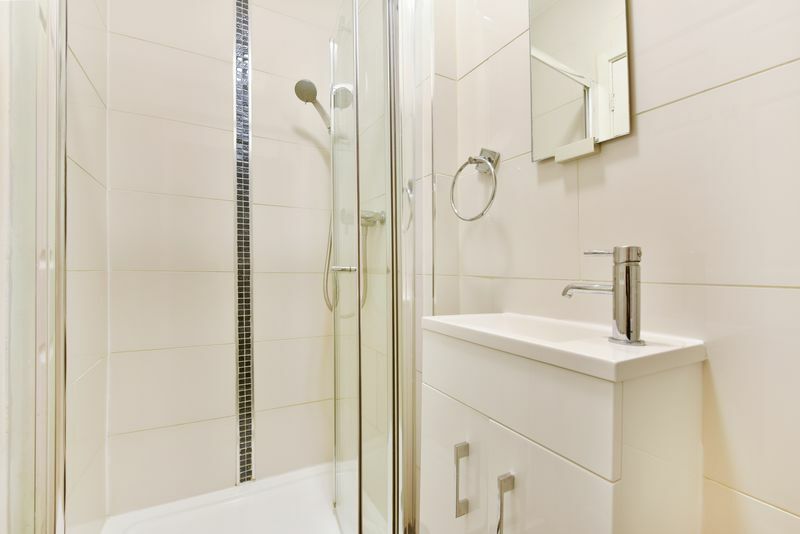 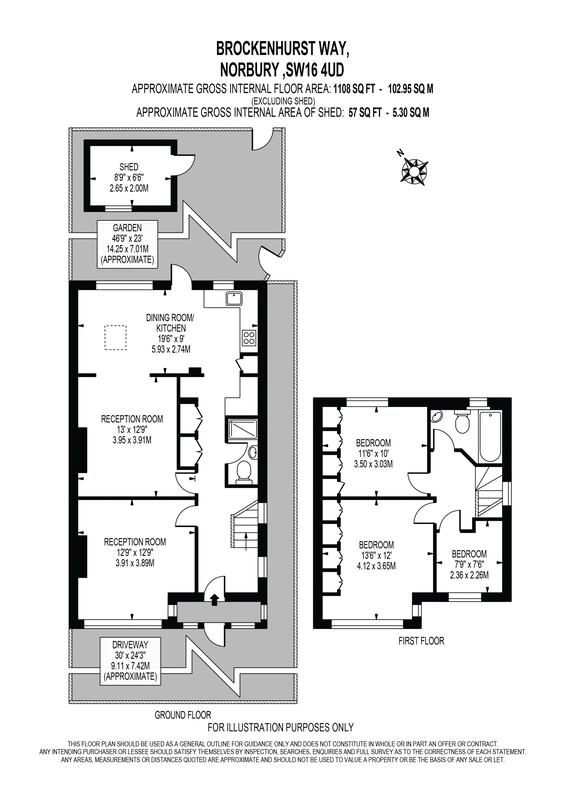 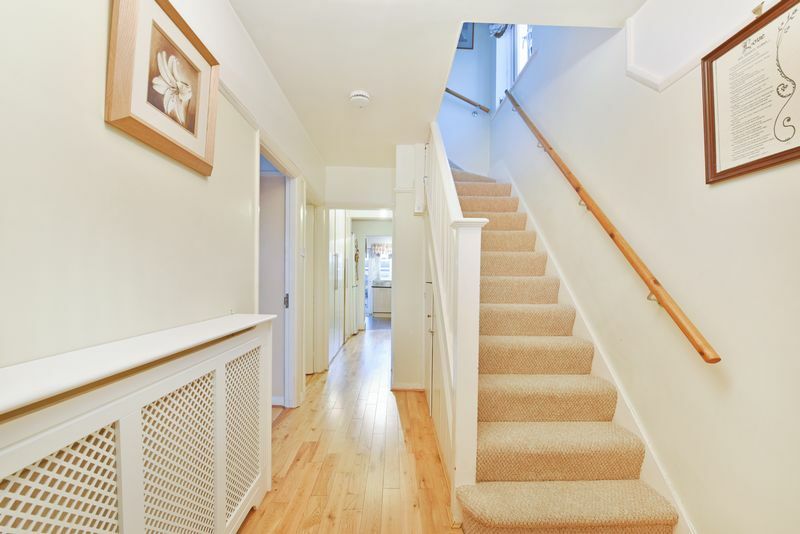 As you continue down the hallway you will find the second reception room to the left and a downstairs shower room to the right with ample fitted storage as well. 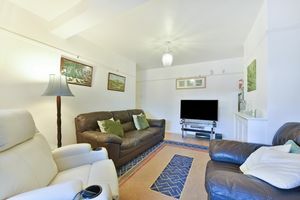 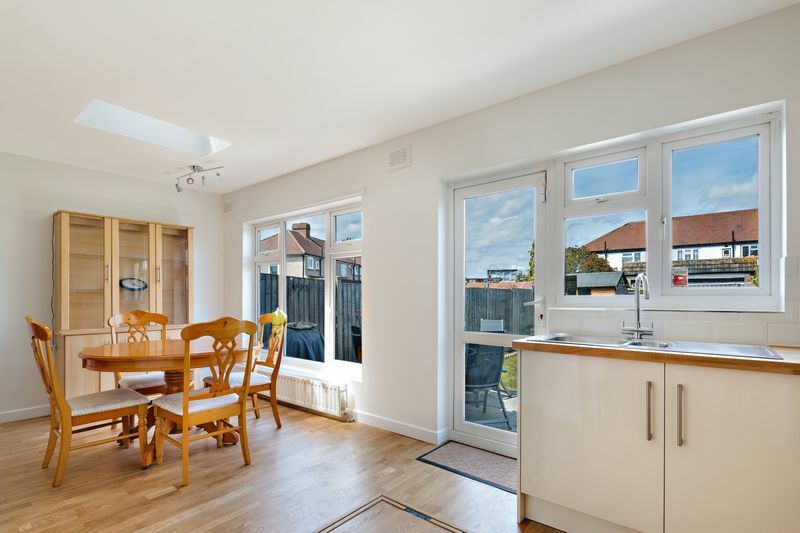 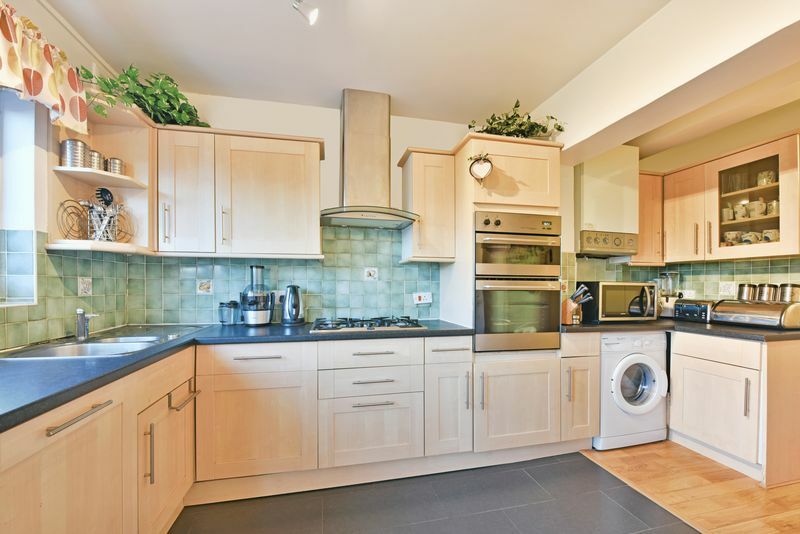 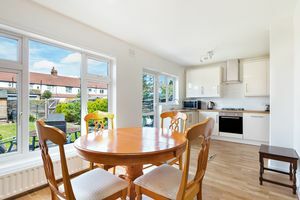 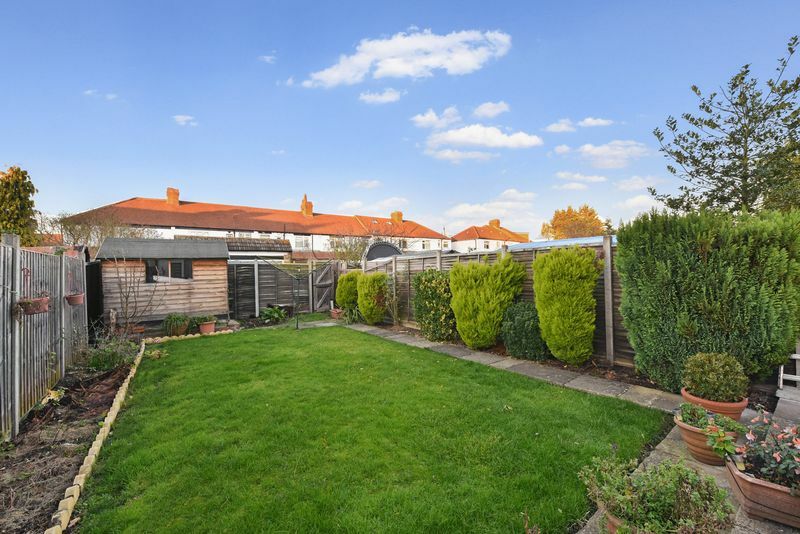 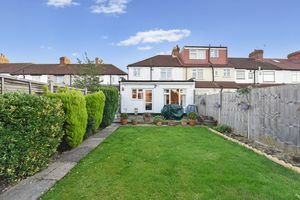 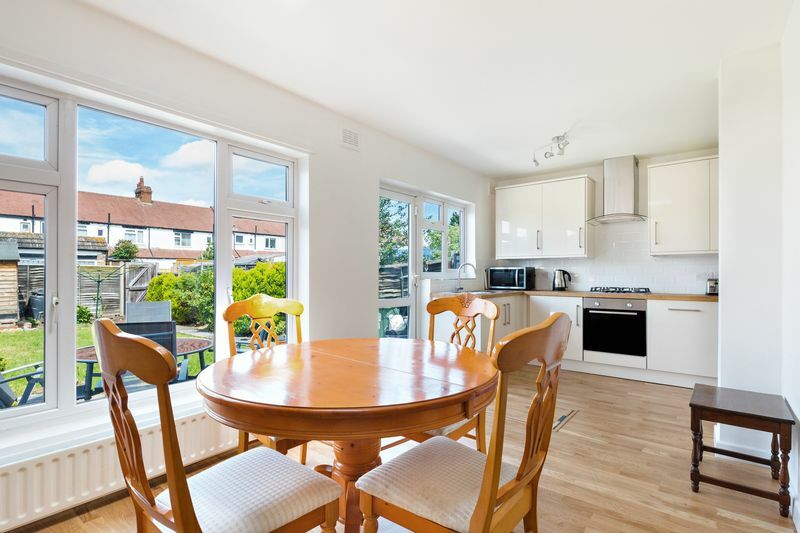 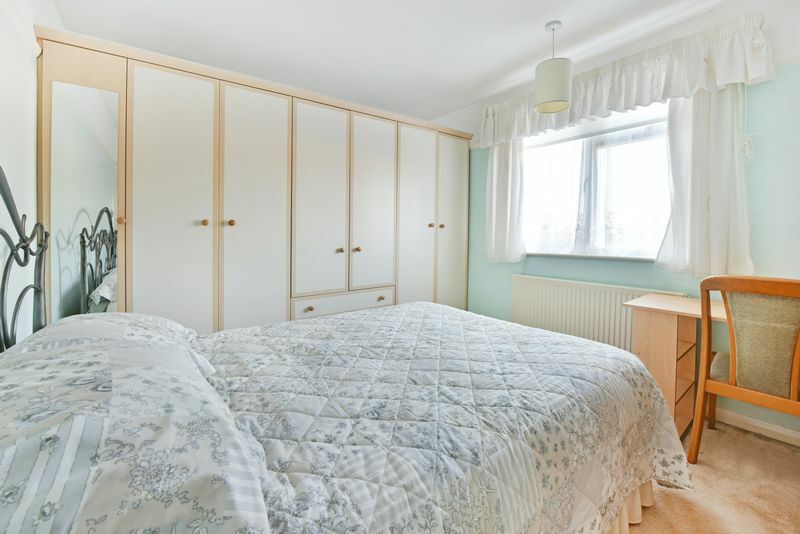 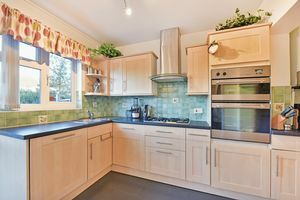 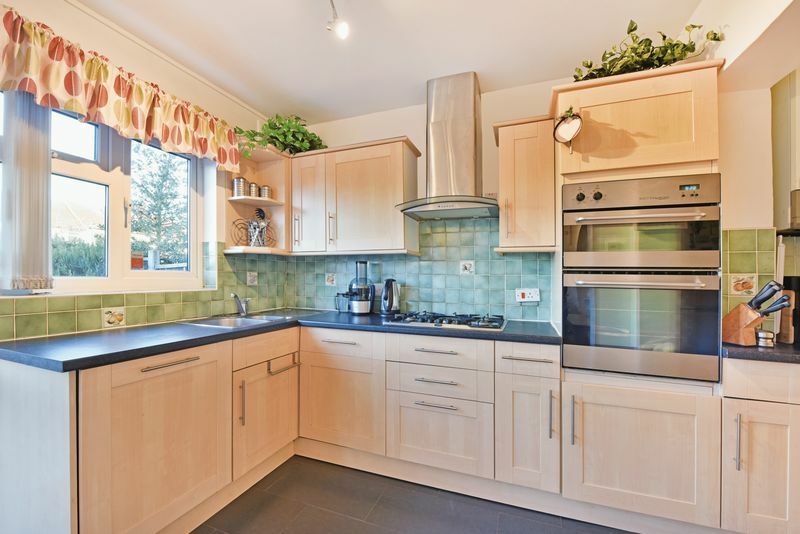 The ground floor of the property has been extended and benefits from a spacious, modern-fitted kitchen-dining room that overlooks a mature and well-manicured garden. 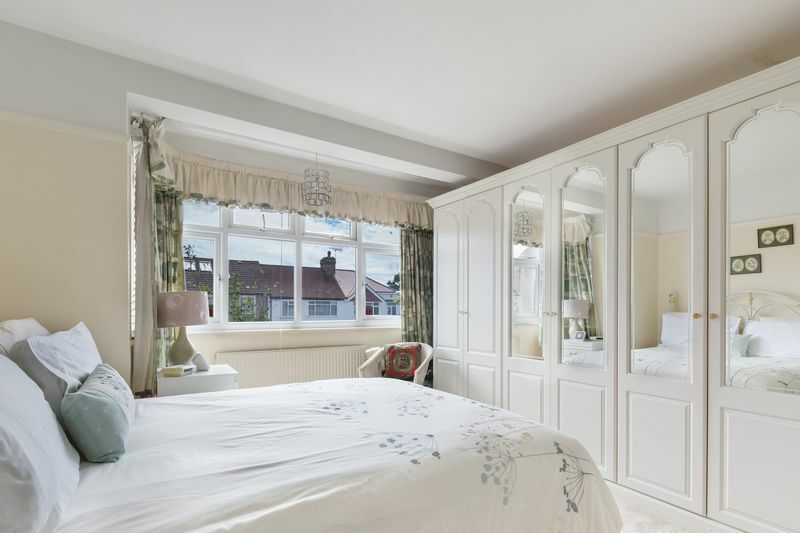 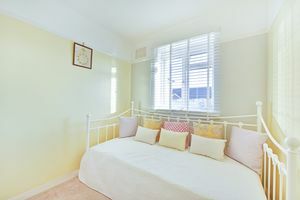 As you make your way to the first floor you'll find three bedrooms and a modern fitted bathroom arranged in the traditional 1930's configuration with the two double bedrooms having fitted wardrobes for additional storage. 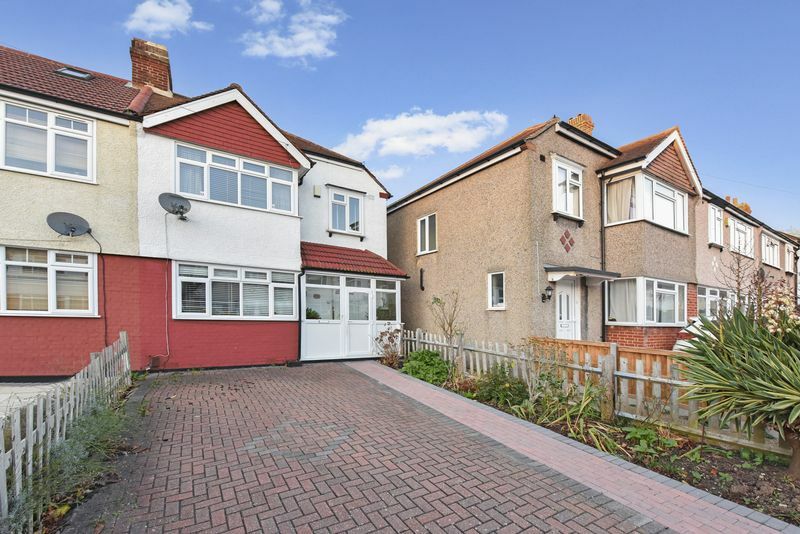 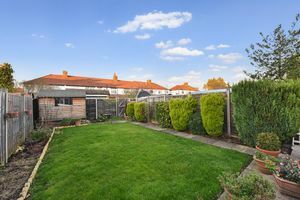 Further benefiting from being offered to the market with no onward chain and situated just a short walk from a wide array of excellent transport links along with all the amenities that London Road has to offer.